The Bolle polycarbonate Visiteur coverspec are designed for wearers of prescription glasses, visitors or occasional users. Safety Spectacles with upper and side protection. Lightweight Polycarbonate Frame, only 39 grams, makes it super comfortable. 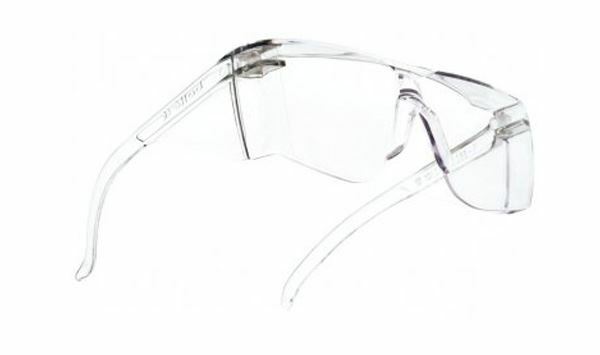 One Size, but designed to fit over most prescription glasses, available in clear lens colour. 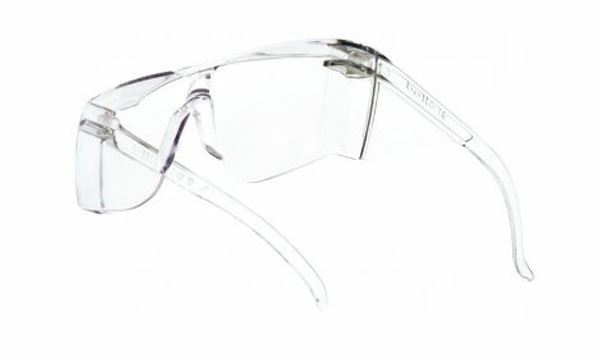 Bolle Lightweight Visiteur CoverSpec Safety Glasses conforms to: EN170, EN166. For wearers of prescription glasses. Personal eye protectors used against various dangers liable to damage the eye or to alter the vision.